Did you know that she is a yoga instructor? 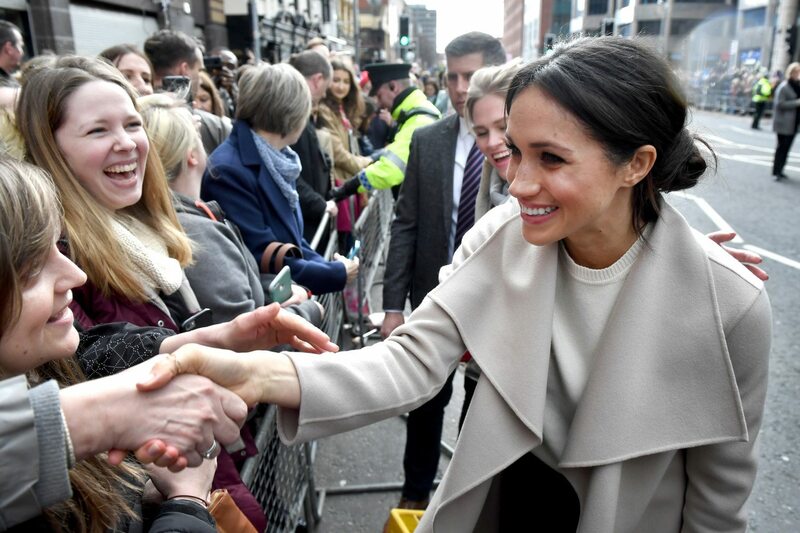 Ragland bestowed the nickname “Flower” upon her daughter as a little girl — and from what we know of Markle, it seems to be quite fitting. Markle is passionate about giving back, she’s a proud feminist and from the sounds of it, she got it all from her mama. 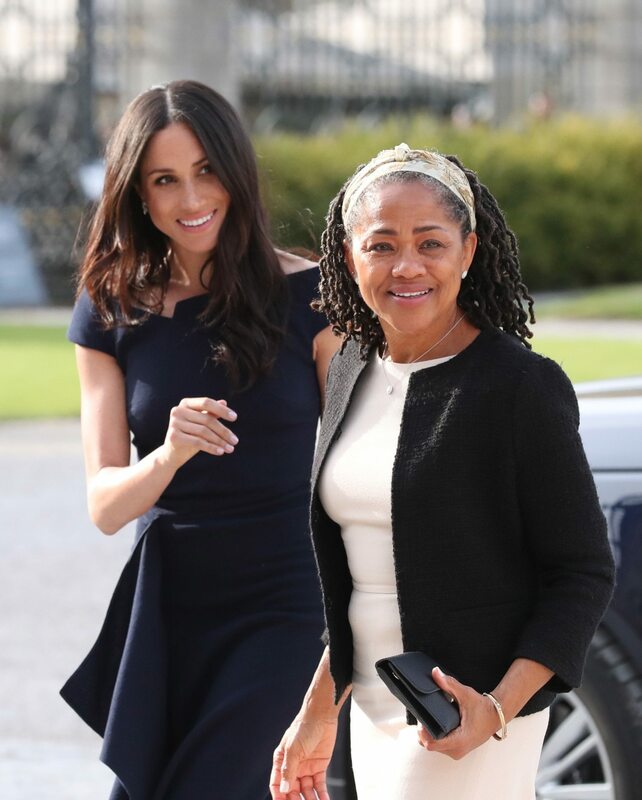 In a 2017 article in Glamour magazine about the women she admires, Markle praised her “free spirit” mom who rocks “dread locks and a nose ring.” She wrote, “We can just have so much fun together, and yet, I’ll still find so much solace in her support. That duality coexists the same way it would in a best friend.” Aww! 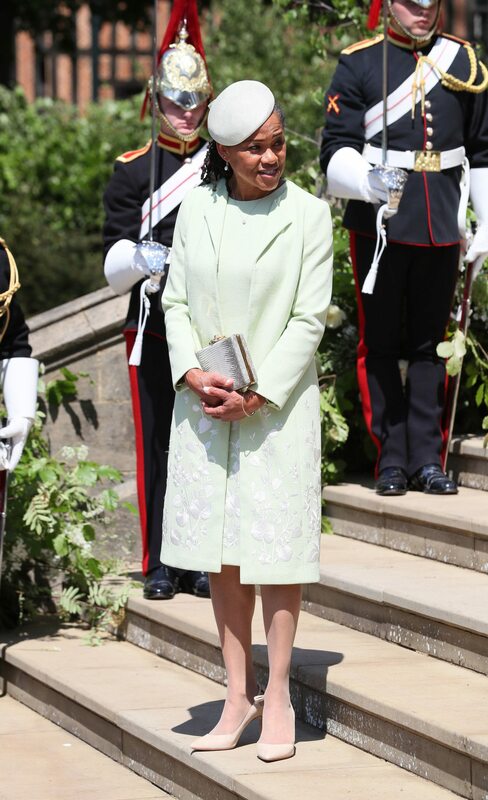 According to the book “American Princess” by Leslie Carroll, Markle will be the first person in the British royal family who is a descendant of slaves. An ancestor on Ragland’s side of the family was born into slavery in Georgia in 1830, and after emancipation, the Ragland family moved to Tennessee and then California. 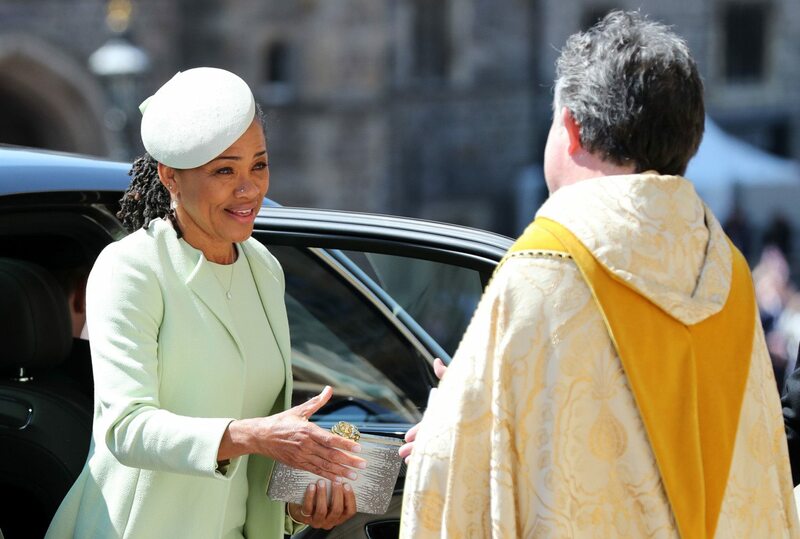 Doria Ragland was born in 1956 in Los Angeles, where Markle was also born and raised. Ragland is a social worker focusing on mental health and geriatric care. Until recently, Ragland worked at a nonprofit mental health clinic, but she quit her job due to the media interest in her and her daughter. She reportedly plans to open up a private practice. Ragland met her daughter’s father, Thomas Markle, while working on the set of “General Hospital” in the late 1970s. She was temping as a makeup artist while he was the lighting director. The couple married and Meghan Markle was born in 1981, but the marriage did not last. 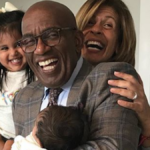 Although divorce is never easy on a child, this loving mama really prioritized her daughter’s well-being to keep their family close. Not only does Ragland promote the wellness of others through her social work, but she also puts an emphasis on self-care and helps others do the same through her yoga instruction. “She seems very serious about her yoga practice,” an employee at a yoga studio that Ragland attends told People.com. It looks like Ragland did an excellent job! Ragland earned a master’s degree in social work from the University of Southern California in 2015. 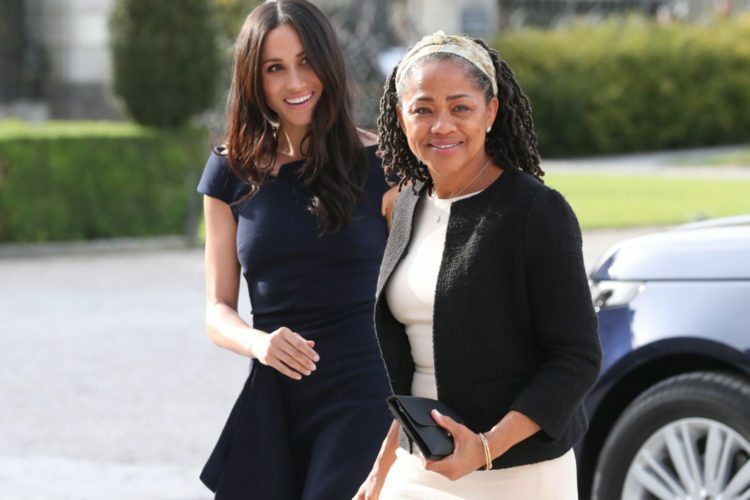 According to US Weekly, Markle paid for her mom to go back to school and therefore enabled her to realize her “lifelong dream” of becoming a social worker. Of course, it’s important for Ragland to get along with her son-in-law, and they seem to have a great relationship. Prince Harry called Ragland “amazing” during their post-engagement interview with BBC. Markle also shared that Prince Harry had been able to “spend a lot of time” with her mom, including at the Invictus Games in Toronto, and “have so much fun” in the process. 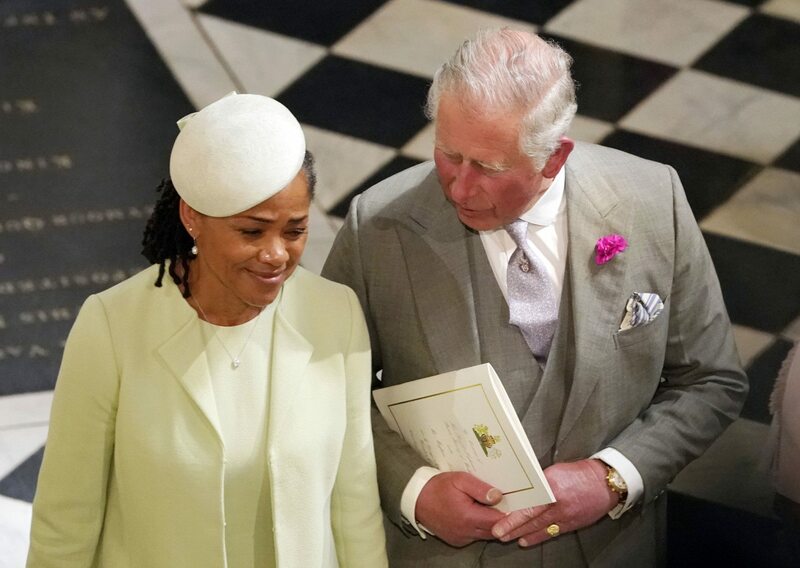 Ragland seems to get along with the rest of the British royal family, too, for that matter! 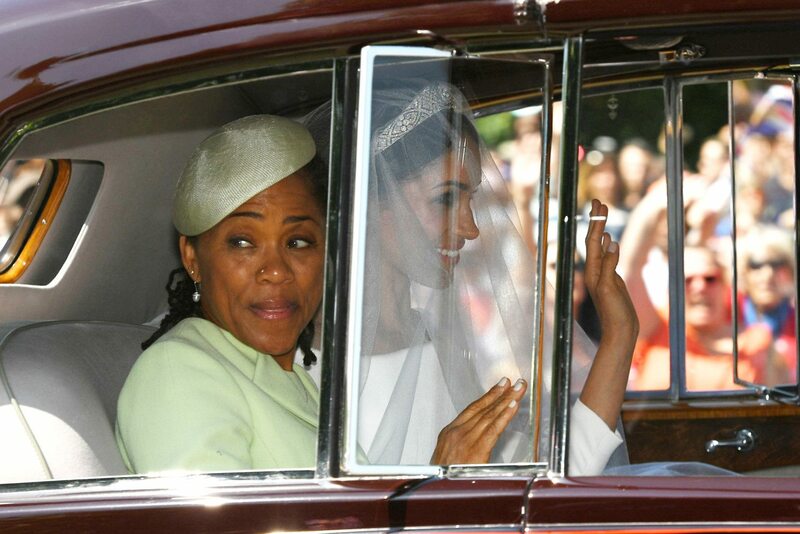 With such a solid upbringing and with a mom like this by her side, we have a feeling the Duchess of Sussex is going to be just fine adjusting to royal life!